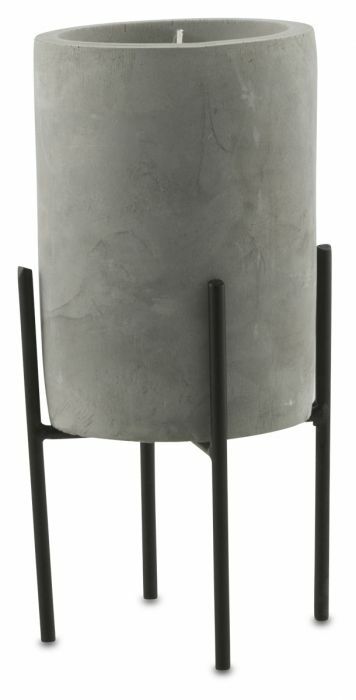 Made of smoothed cement, this large candle pot stands up on its own unique, four legged stand. 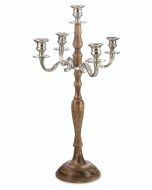 Place it in the corner of your living space and watch how the flickering flame adds energy to the room. 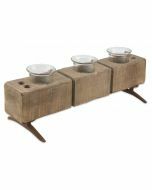 Kick back after a long day with your feet up and enjoy the relaxing ambience the candle creates.